We love it when people send us photos of themselves in our Vancouver, we love you shirts. For some of you lucky supporters that got in on our pop up limited edition neon tanks this summer, we love seeing them too! 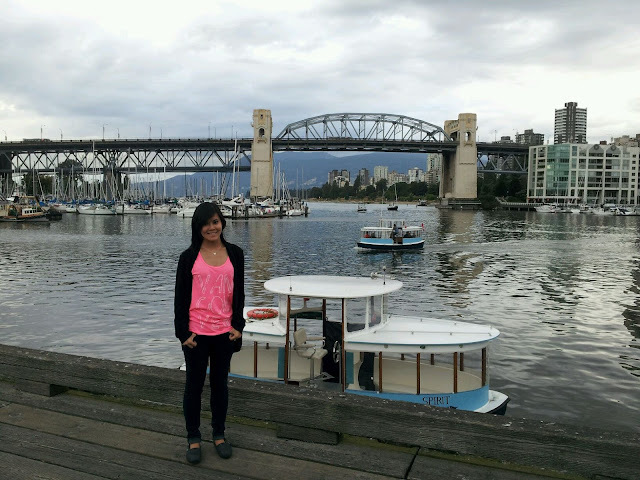 Vancouver, we love you supporter Betty recently sent in this photo of her wearing her tank in one of her favorite locations, Granville Island. Why does Betty love Vancouver? "I love Vancouver because it's the only city where you can be central enough to be less than thirty minutes away from snow (ski resorts) AND less than thirty minutes away from sun (beach). 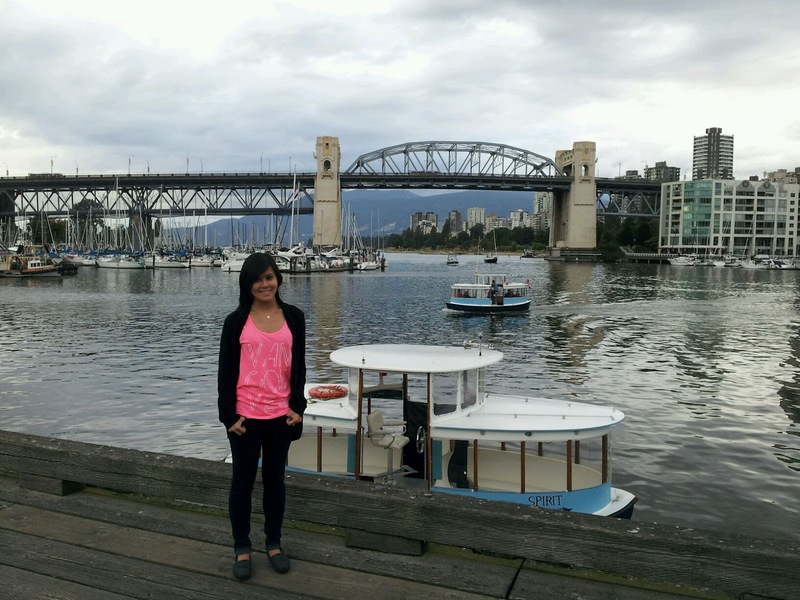 Granville Island is a beautiful area that celebrates local artists, organic foods and super friendly people. It is hard not to appreciate the natural beauty that is Vancouver!" Do you have a photo of yourself in one of our shirts or tanks? Send it to us with the reason why YOU love Vancouver for us to post right here!